Abstract: In the following, my primary intention is to offer an initial approach to the otherwise very old and perennial relationship between theology and philosophy―and several of its corollary idioms: faith and reason; grace and nature; and increasingly, love and being―by constructively pressing into service the wealth of the mystical theological tradition and twinned with a robust Marian reflection as a fruitful, though largely under utilized theological matrix in which to facilitate this encounter. By way of the graced singularity of the Blessed Virgin Mary, I contend that the profound mystery of her creatureliness not only serves as a preeminent object for ongoing Mariological reflection, but perhaps more importantly at this time, the Theotokos uniquely and more broadly opens an integral site of utter porosity between theology and philosophy, between love and being as occurring within the one, concrete, historical order of intrinsically graced nature. Amid increasing calls for the renewal of a contemporary, dynamically open metaphysics—perhaps most decisively advocated today by the contemporary Irish Catholic philosopher William Desmond and his metaxological metaphysics—can well lead to what I will provisionally argue as an equal rehabilitation of an intrinsic, Marian renewal of theological reflection that may well be of decisive importance, given metaxology’s “inseparability” with ethics that “speaks against anything like the neutralizing rationalism of ‘ontotheology'”. The promise, therefore, that the porosity of what Desmond calls the “intimate universal”and its decisive Marian commericum between love and being holds firm to is none other than the capacity to receive, as well as historically enact their continuous, redemptive exchange. The event takes place in MTC 00.20. Should you be in or nearby Leuven that day, please feel welcome to join us! Posted in adventures in research. 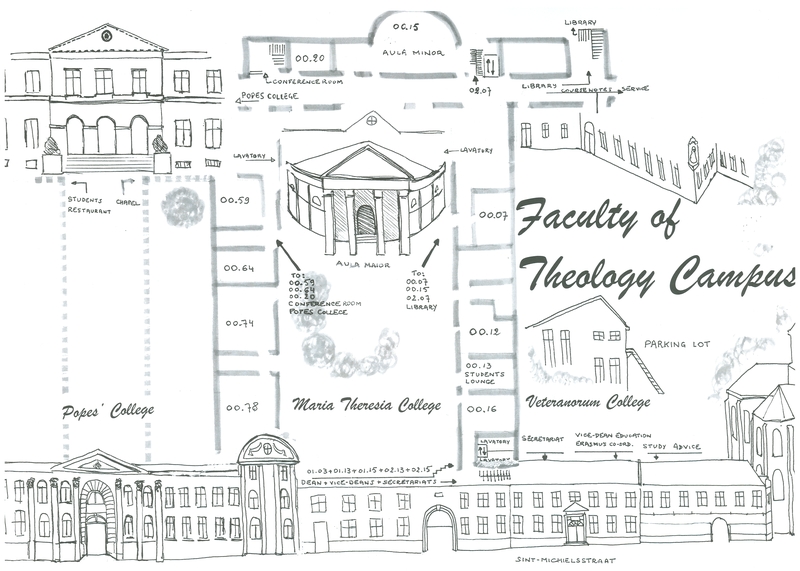 Tagged anthropos research group, Maria, theology and philosophy, theotokos, william desmond.